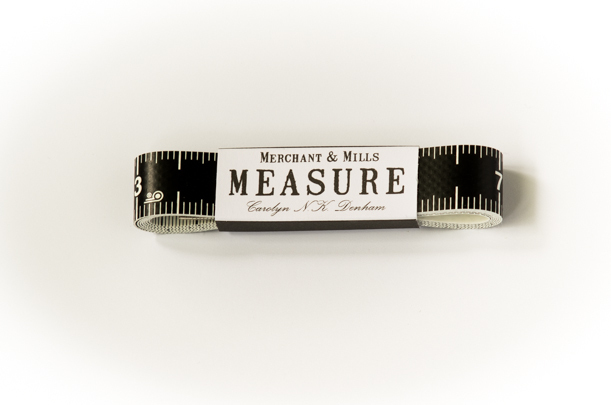 As of today, our online store stocks what I consider to be the highest quality of tools available - Merchant & Mills! If you are tired of sifting through racks of sewing tools that most commonly feature gimicky plastic tools and pink and purple notions, than we know how you feel! 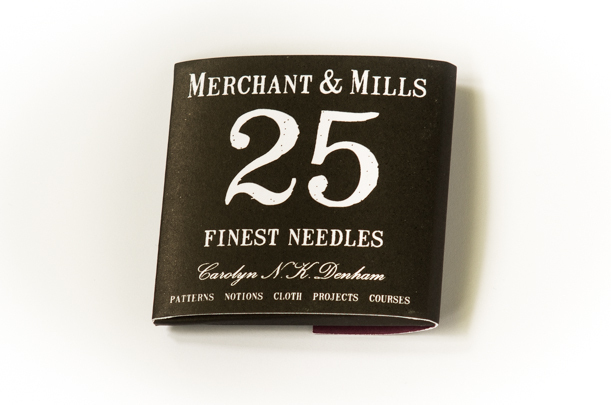 If you are on the quest for quality sewing tools that will not only properly serve their purpose but also look dignified while doing it, then you need look no further than Merchant & Mills! 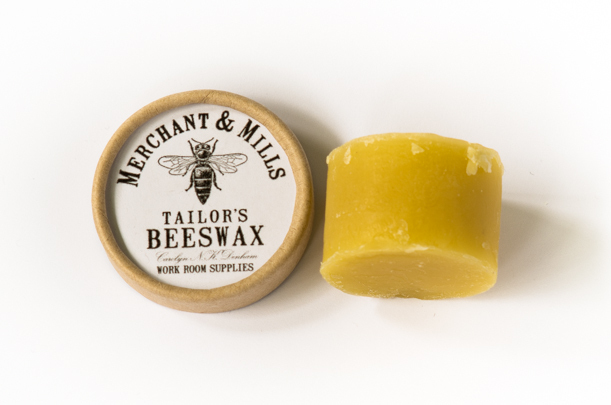 I found Merchant & Mills when I was looking for a Tailor's Beeswax in hopes of avoiding the REALLY annoying tangles and knots that I am constantly plagued with when I try to hand sew hems. They are a little British company, based out of East Sussex, run by partners Carolyn and Roderick. Matt and I, upon viewing their inspirational welcome video, connected with the principles behind their company immediately and thus we are VERY proud to be stocking their classic and functional sewing tools and notions. We have selected some of, what I consider to be, the most essential sewing notions to add to the Sewing Supplies section of our store. 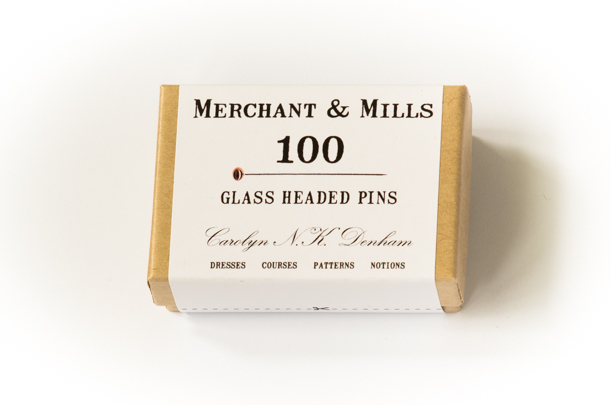 Aside from beeswax (in a really handy little storage pot), we are now stocking beautiful glass headed pins... ...sharp and sturdy hand sewing needles... ...a very dignified and easy-to-use tape measure... ...and, best of all, the manliest of thread snips! We're really excited to be offering such functional and dignified tools to menswear sewists. Now that I've got the sewing tools bug, I'd love to hear: What sewing tool do you most wish to add to your sewing room? What is the best/most used one that you already own? Those are great ideas :) Thanks! I’m having fun assembling all the things I wish I could find when I walk into a sewing store and I can certainly agree to tracing paper as being one of those things! 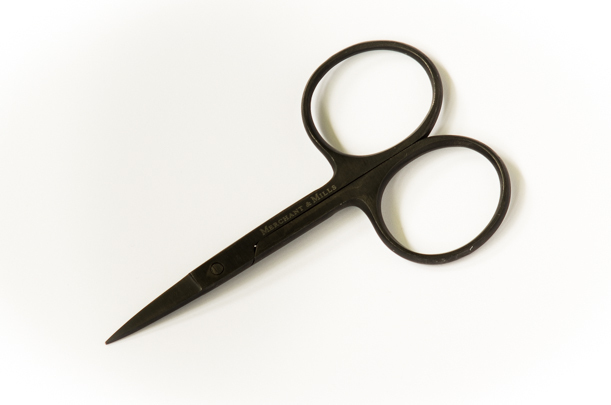 Point turners are a great idea too – my mother in law recently gave me one and I find it works much better than the knitting needle (or the scissors…oops!) that I always use.